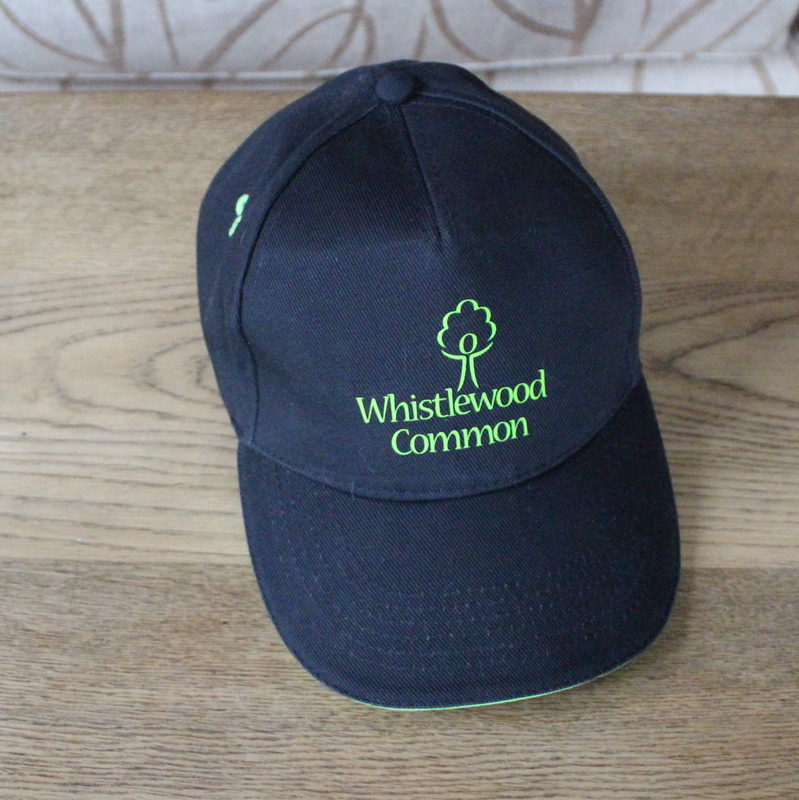 Whistlewood caps £10 . Proclaim your membership of this marvellous enterprise with a cap for you or a friend or family member. One size fits all. 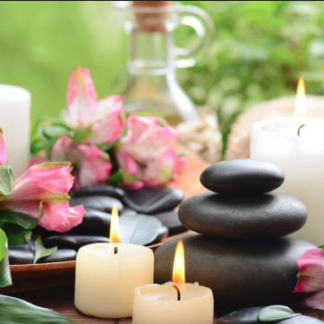 Local delivery or collection only (Melbourne and surrounds). Please specify in notes whether you would like collection (from Whistlewood or Acacia Drive Melbourne) or local delivery (giving address and mobile number).